The State Government is inviting public comment on proposed changes to the road rules which will help cyclists and motorists share the road safely. The call follows the release on 22 January of the government’s response to the Report of the Citizen’s Jury on Sharing the Road Safely. The government is proposing changes to rules that define the overtaking space between a vehicle and a cyclist as a minimum of one metre as well as allowing cycling for all ages on footpaths. The one metre passing rule was adopted by Queensland last year. Doing the same in South Australia provides a nationally consistent approach as well as promoting a safer approach for road users. Motorists will have to allow a minimum of one metre when passing a cyclist where the speed limit is 60km/h or less or 1.5 metres where the speed limit is over 60 km/h. Amendments will allow motorists to move to the right of the centre of the road, including crossing dividing lines, while passing a cyclist, provided it is safe to do so. 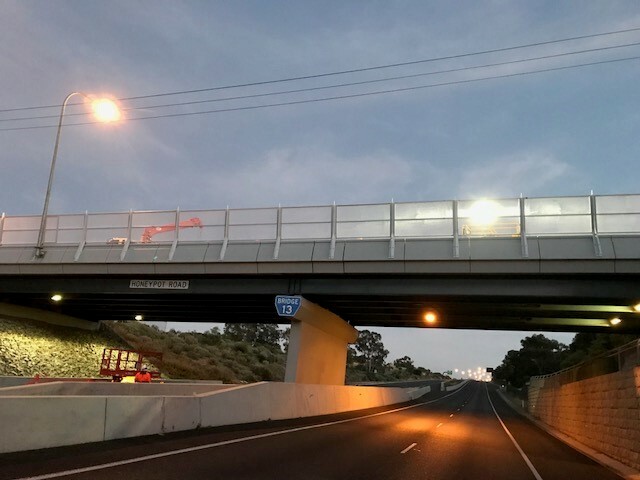 Similarly the proposal to allow cycling on footpaths will bring South Australia in line with Queensland, Tasmania, ACT and the Northern Territory. Minor amendments are proposed to the Road Traffic (Road rules-Ancillary and Miscellaneous Provisions) Regulations 2014 to remove restrictions on riding on footpaths. Cyclists riding on a footpath are already required to keep to the left unless it is impracticable to do so; give way to any pedestrians on the footpath; and give warning to pedestrians if necessary to avert danger. Councils are already able to erect signs prohibiting bicycle riding on footpaths considered unsuitable for shared use. 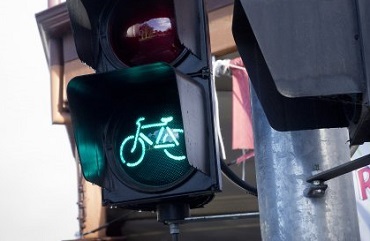 You can read about the amendments and provide your feedback at Your Say-New Cycling Laws. Feedback closes 5 pm, Friday 20 March.